Our next interview is in! 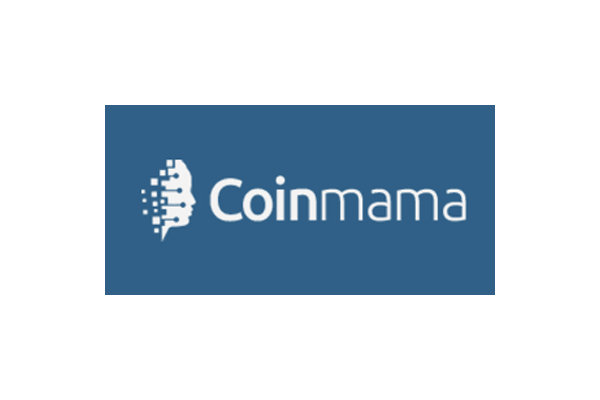 This time, we interviewed Coinmama, to see what are they up to and what are their plans going forward. Let’s dig in! Getting into crypto is currently way harder than it needs to be. 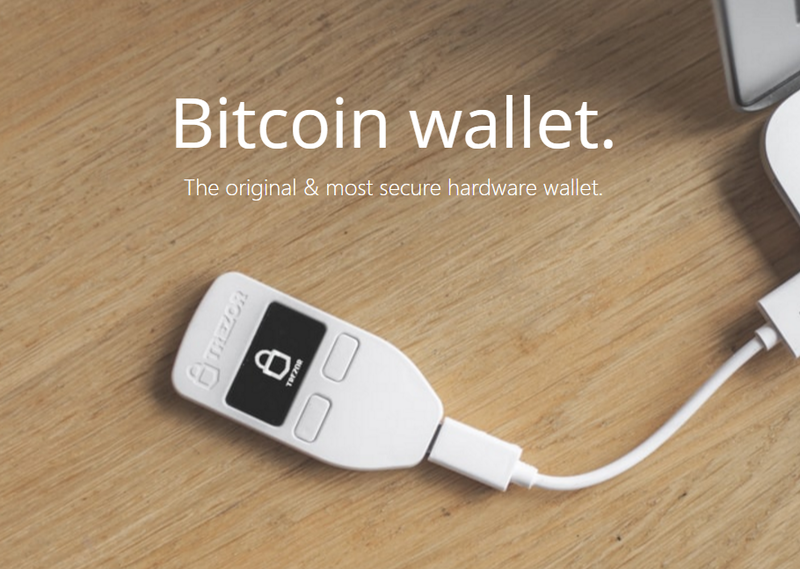 As a customer, I need to understand the Blockchain (which, let’s be honest, is not bedside reading), manage my wallet and submit my identity to websites I’ve never heard of before – a process that often takes weeks. It’s scary, confusing and not at all seamless. Why can’t it just be like buying shoes on Amazon? We spend an awful lot of time talking about that at Coinmama. We’re lucky to have served hundred of thousands of customers across the globe, and to hear their stories about how crypto made a difference in their life is both inspiring and humbling. I want to give everyone that opportunity. My hope is that 3 years from now we’ll look back and be able to say that we helped push the industry towards that goal – in some big or small way. Trading or hodling – which do you prefer? We’re always keeping tabs on what happens in the market, but generally don’t fuss too much about competition. I believe we have a good grasp of the challenges that lie ahead. Our success predicates on our ability to solve them – not on trying to match Coinbase feature by feature.